Checking that box will keep you logged in for that session, until you log out. 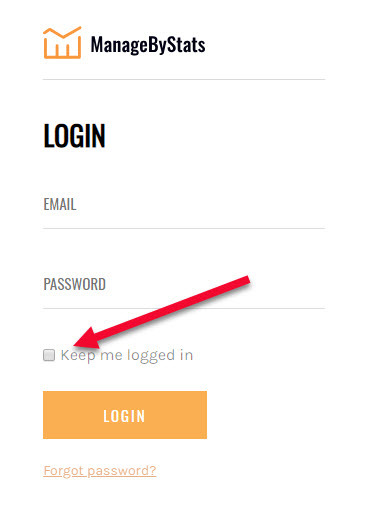 In other words the login session will not timeout, but will last until you log out. 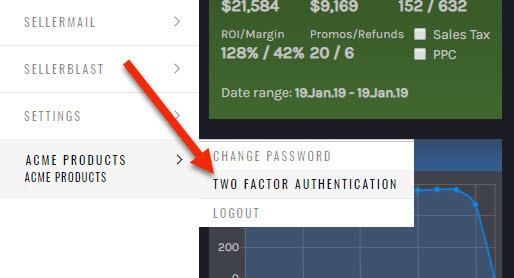 Two-Factor Authentication, or 2FA, give you an additional layer of security, should you desire it. 2FA is optional with your MBS. 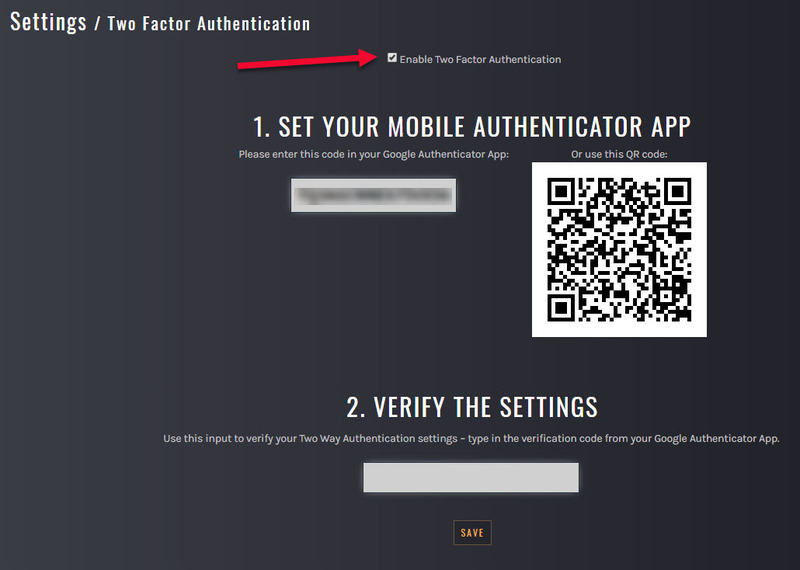 Note: to use 2FA you’ll need to have the Google Authenticator App on your phone. You can find that in your app store. The app is free. Using your Google Authenticator app, enter the code given, or scan the QR code, and then enter the six-digit code given by the Google Authenticator app in section 2, Verify Settings. Make sure you do this within the timeout period. The timeout period should be 60 seconds. Note: do not enter the spaces in the verification code. It will be a six-digit number, something like “123 456”. The system should allow you to enter the space, but the space is not required. You’ll get a verification code on your phone. Enter the verification code. If you select the “Don’t ask for codes on this browser”, you will not be challenged for the verification code again on that browser. 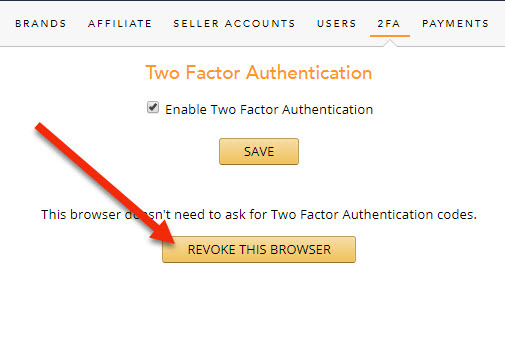 Note: Even if you select “Don’t ask for codes on this browser”, if you have your browser set to clear cache on exit (this is not the default, so you’ll know if you have this set), the record of your 2FA verification will not be retained, and you’ll need to provide the code on the next login. 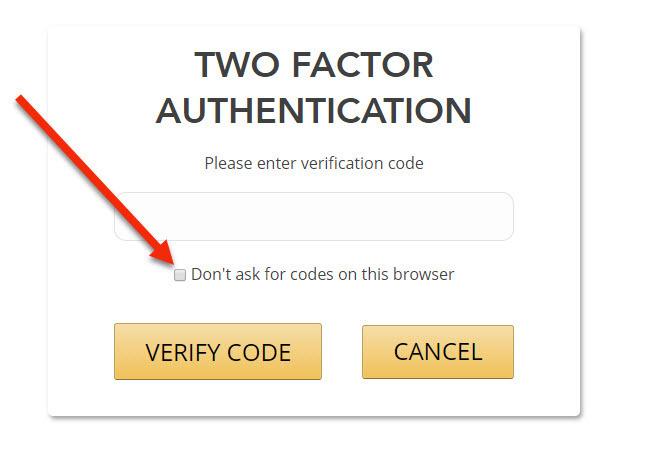 Note Also: If you travel outside the country where you set up the 2FA, you’ll need to provide a verification code on the next login. And 2FA will be disabled.